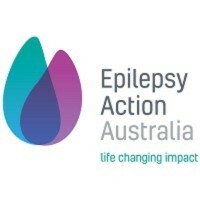 Fund an essential 2 hour education session for a family impacted by epilepsy. They are run by trained staff to provide all the necessary information and support to equip a family to better understand and deal with the condition. Epilepsy can affect every area of a persons life – work, relationships, education, physical and mental health. This disruption can be traumatic for families and often requires a great deal of adjustment.